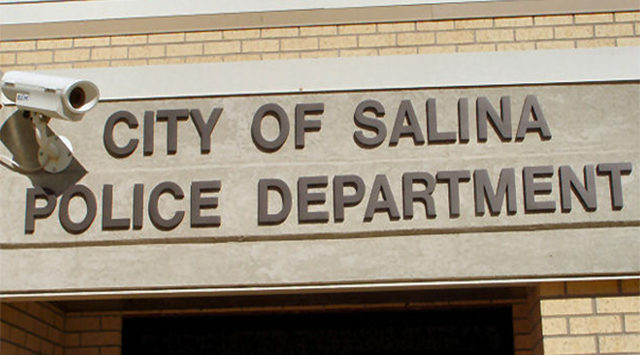 A Salina woman was awakened by an uninvited acquaintance in her bedroom early Monday morning. According to Police Captain Paul Forrester, 29-year-old Efren Aragon was arrested after the 30-year-old victim forced him out of her home on West Republic and called 911. Police say the woman awoke around 2:30am after she heard someone coming down the stairs toward her bed. Apparently he entered the house through an unlocked door. She recognized Aragon who smelled of alcohol and told him to leave. Instead he sat on her bed and began to touch her. The woman then forced him up the stairs and out the door. Officers took him into custody about two hours later in the 700 block of S. Front Street. Aragon is now facing charges that could include aggravated burglary and sexual battery.